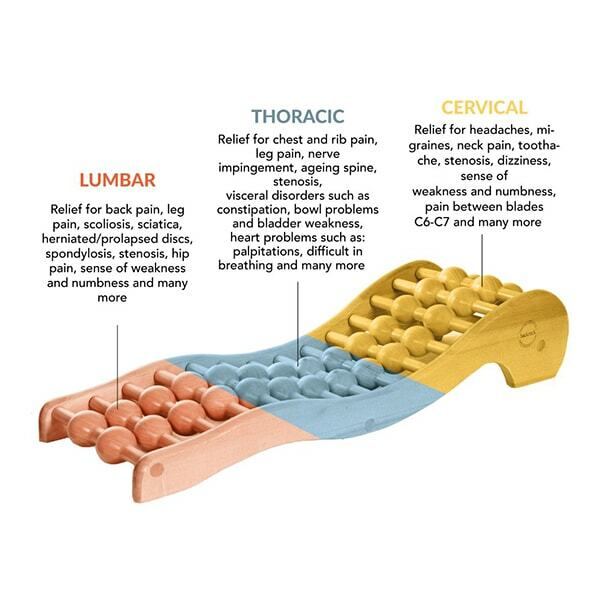 Back pain is one of the most debilitating forms of discomfort, and happens to many people for various reasons. A safe and non-invasive, home based treatment based on spinal decompression is available and has produced numerous success stories for relieving pain without having to have surgery. 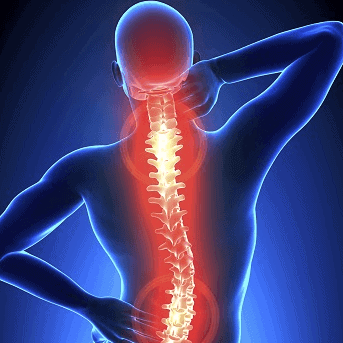 Here at Spine Backrack our Backrack system which is based on 45 years clinical experience in non-invasive Orthopaedic medicine helps relieve, treat and prevent many forms of Back pain. Spinal decompression involves the process of alleviating pressure that is built up over time inside the discs of the back, which are located between each vertebra. Spine Backrack is a safe, non-invasive home therapy that is highly effective, stopping the need for unnecessary painkillers (which only mask the symptoms), and surgery which we believe is not the answer and causes many irreversible issues. Spine Backrack deals with the symptoms and hence the causes of Backpain.